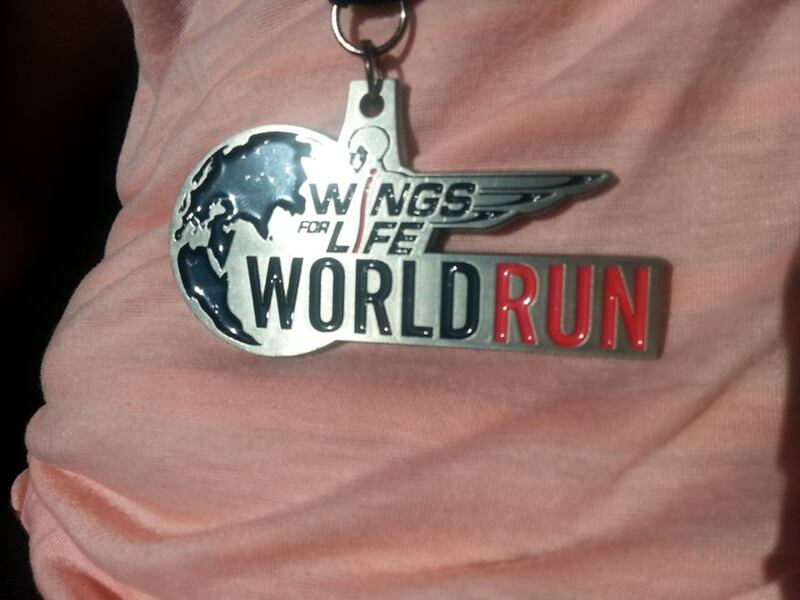 Last year, I ran the Wings for Life World Run for the first time at the suggestion of a coworker and friend. 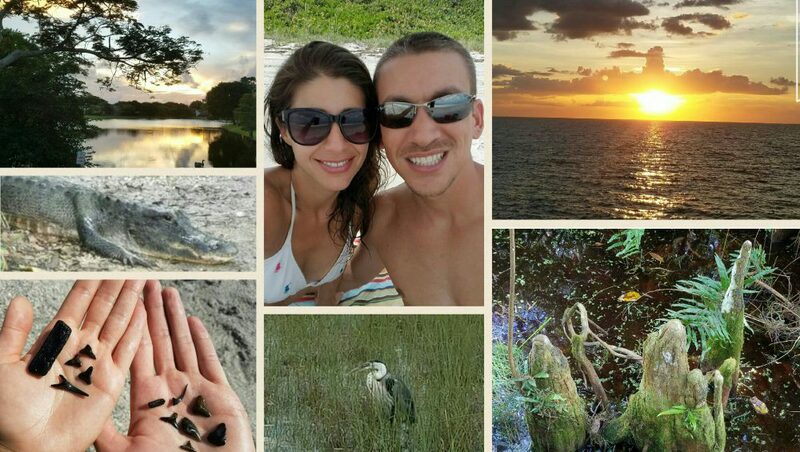 It was an amazing and exhilarating experience to say the least. Its the only race I have ever participated in in which the finish line run towards you! Basically, a van is equipped with a sensor that deactivates your timing tag once it passes you so all you can do is run as fast and as far as you can until it catches up with you. I ran 11.5 miles that day and averaged a 9:02 minute per mile pace, the fastest I had ever run and the best I have ever felt. I knew I loved the concept of the race but, as I dug a little deeper, I realized that there was so much more to love about Wings for Life than this unique challenge. 100% of the proceeds that are donated to the Wings for Life Foundation go to paralysis research as all administrative fees are covered by Red Bull. What better way to show gratitude for the gift of running than to support research that helps those who are unable to do so. As the Wings for Life slogan states , I will be “running for those who can’t” and I would be honored if you helped me. Please support me in my efforts to raise money for this amazing organization by clicking on the link below and making any donation, big or small. Thank you!! !